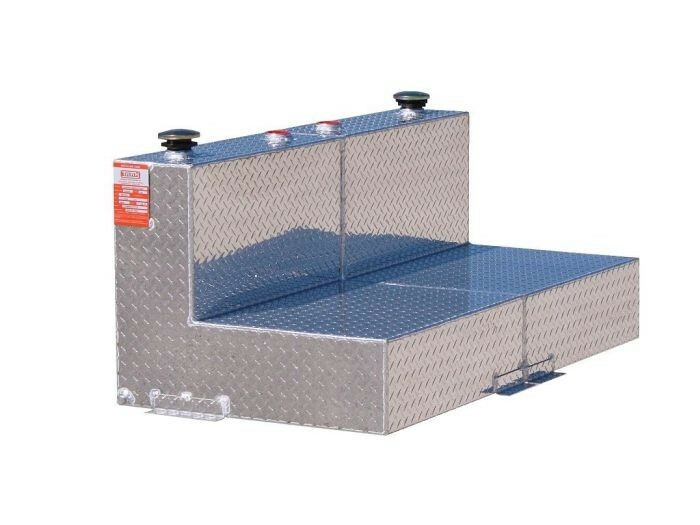 ATI TTR72S DOT Certified Rectangle Split Refueling Tank is designed for transporting and refueling two separated liquids legally on your flat bed or in the bed of your pickup truck. The 2- 2” bungs allow for reversing the fuel fill cap and fuel transfer pump to the side you prefer best. 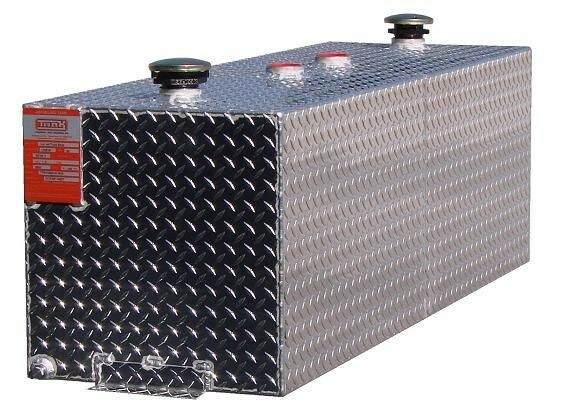 ATI TTL85S DOT Certified L-Shape Split Refueling Tank is designed for transporting and refueling two separated liquids legally on your flat bed or in the bed of your pickup truck. The 2- 2” bungs allow for reversing the fuel fill cap and fuel transfer pump to the side you prefer best.